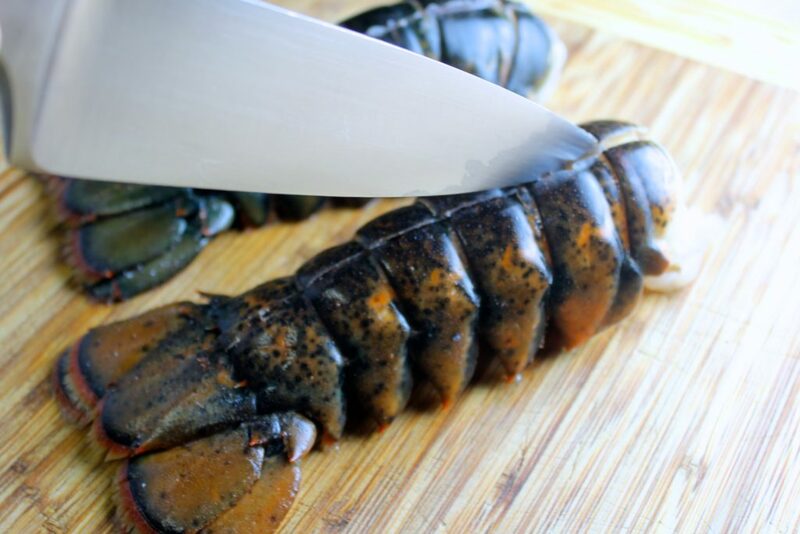 Arrange lobster tails cut side up in 13 by 9-inch baking dish, alternating tails front to back. Spoon stuffing evenly into tails, mounding stuffing slightly. 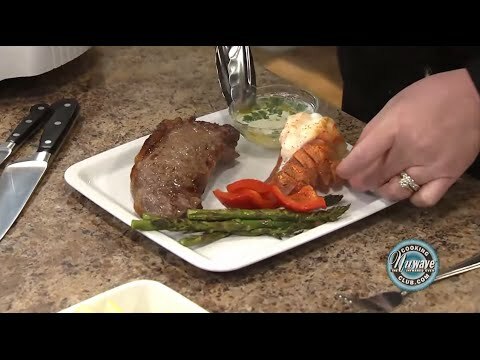 Roast until stuffing is golden brown and lobster registers 140 degrees, 20 to 25 minutes. Serve with lemon wedges.